creative textile workshops to feed your soul! 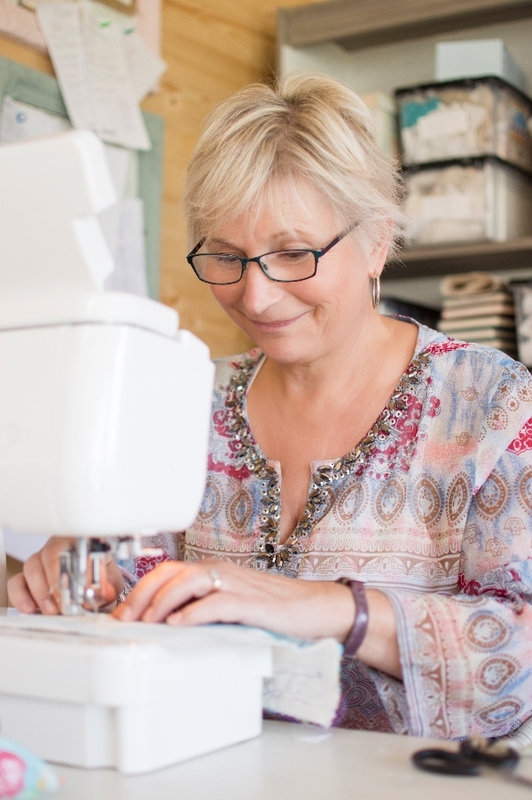 I’m Julie Brand, a stitchaholic with an infectious passion for fabric and thread. 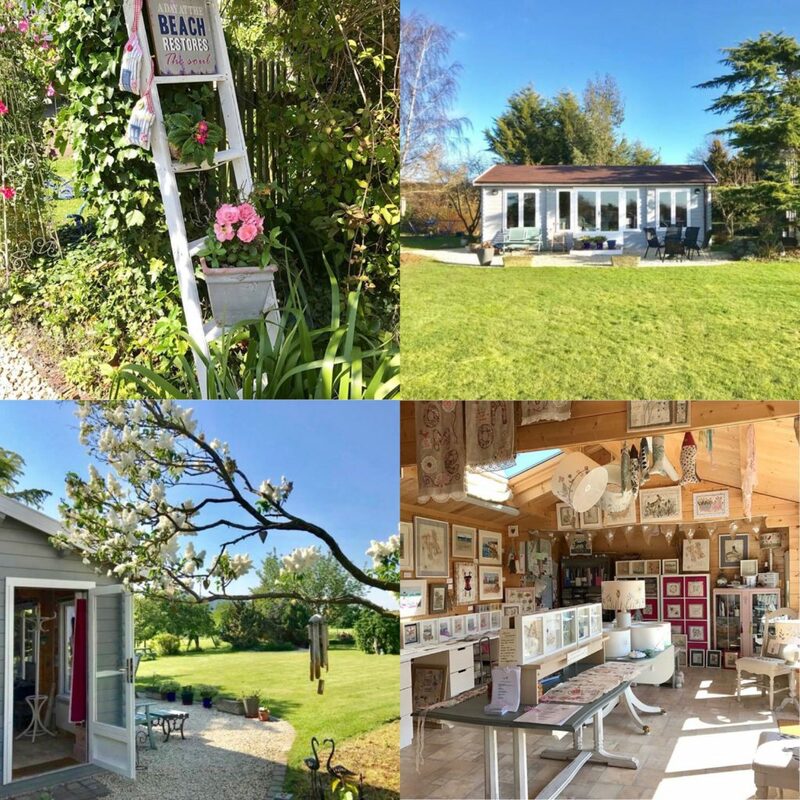 If you fancy escaping your busy life for a creative day in beautiful surroundings, then this is the place for you. Relax and chat whilst you explore contemporary techniques amongst like minded stitchers. Everyone has their own little vices, but embroidery is my guilty pleasure- slow stitching in an easy chair or fast paced free machine embroidery, I don’t mind which! I’m partial to a frayed edge or two and love to add splashes of paint and the odd scrap of applique to liven things up. Whether you have had no experience, or used to dabble a bit or just need a well earned break, there will be something on offer that will appeal to your creative side. You’ll always receive a warm friendly welcome and can peruse the enticing boxes of tea stained linen, hand dyed vintage lace, organzas and silks- the list goes on………… Groups are small, cosy and fun! I originally trained as a textiles teacher many moons ago, taught for an unmentionably long time and have a wealth of experience to share with you. My garden studio is crammed full of colourful, delicate and nostalgic pieces. Sometimes I am lucky enough to travel around and visit embroidery guilds or quilting groups to lead a workshop- always a pleasure to meet obsessive stitchers and share stichery stories and tips. We all love to share, don’t we? Please spend some time looking at the workshops page. If you have a question you can complete the contact form on the contact page and I will get back to you shortly. If you would like to keep up to date with my comings and goings, receive the occasional discount and learn about new workshops before anyone else, please sign up to my monthly newsletter, which is at the bottom of my home page – HERE.